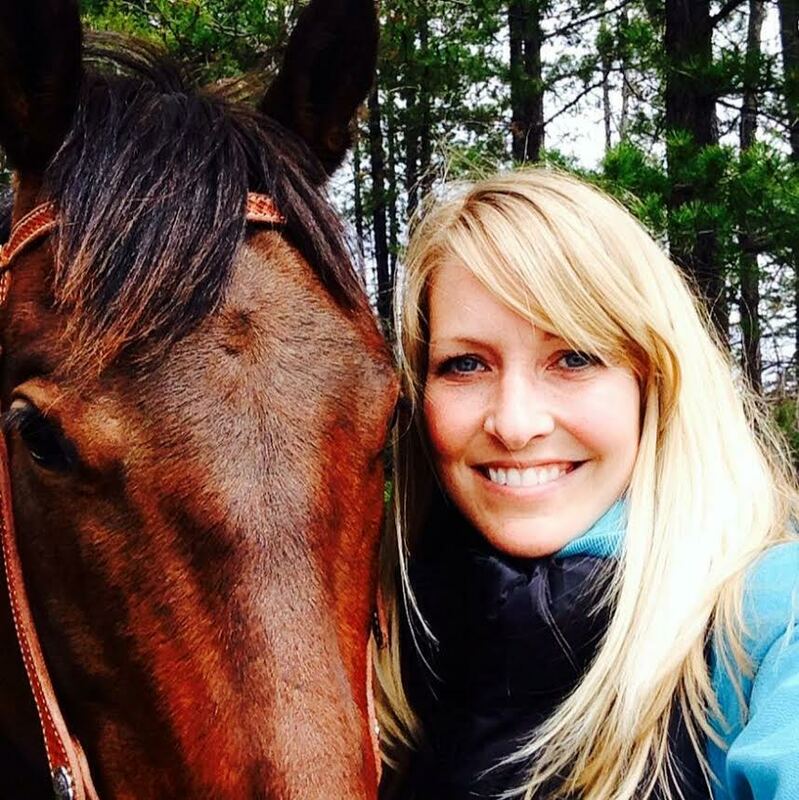 Brittany was born and raised in Winnipeg, Manitoba where her passion for horses became evident at a very young age. 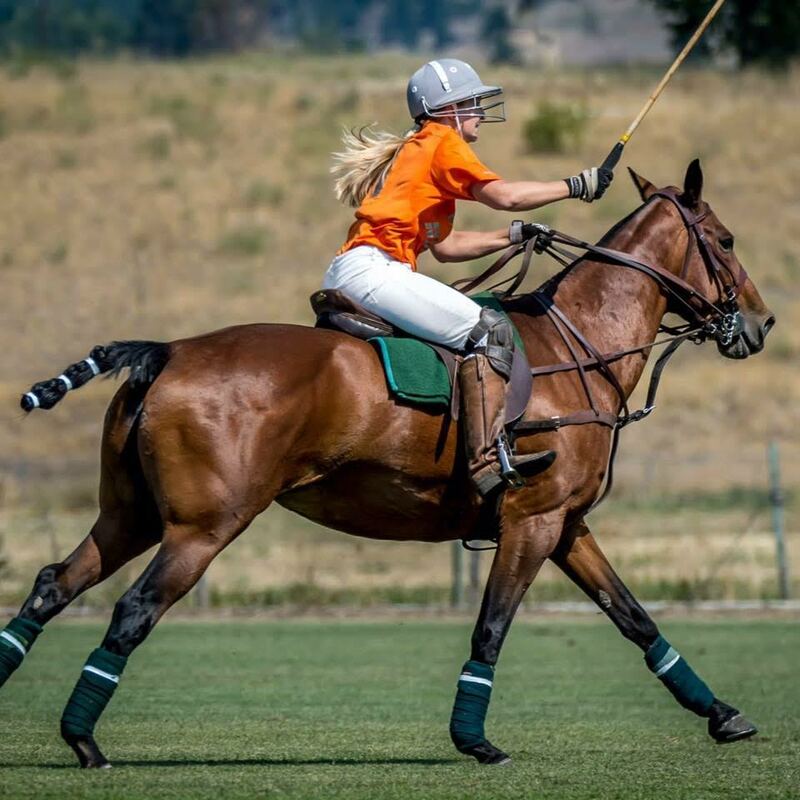 Between working as a riding instructor, trail guide, horse trainer, or polo groom she was sure her career would involve horses as well. She completed her undergraduate studies at the University of Winnipeg and received her DVM at the Western College of Veterinary Medicine in the spring of 2011. 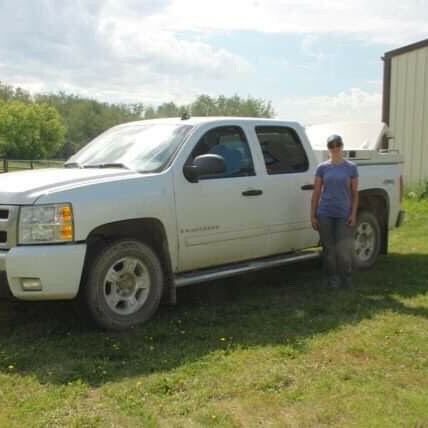 It was here that she met her husband Waylon Wise; a fellow student at the time, now owner of Nagel & Co Veterinary Services and Cow/Calf Health and Management Solutions in Crossfield, AB. Following graduation, Brittany completed a 1 year internship at Energy Equine gaining much experience from Dr. Chad Hewlett in equine lameness. 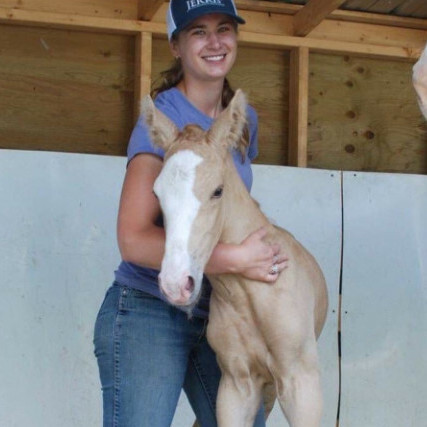 She became an associate veterinarian at Energy Equine, went on to oversee the breeding operation at O’Bray’s Equine Services and enjoyed gaining additional experience in all aspects of equine practice. In July 2015, Brittany founded Wise Equine and joined the team at Nagel & Co. Veterinary Services. 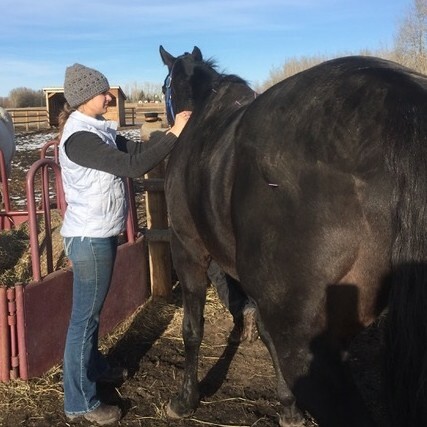 Since then she has led the expansion of the equine division and has set-up a breeding facility at JK Ranches 15 minutes northwest of Airdrie. She loves all aspects of equine practice but has a special interest in reproduction, lameness and dentistry. When not at work, you can find her on the back of a horse either on the polo field, jumping around a cross country course or working cattle. 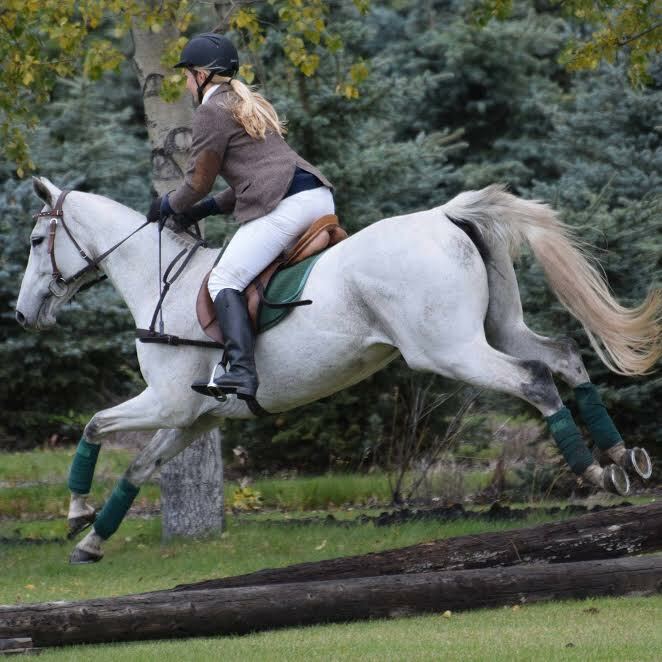 Sarah was raised in Airdrie, Alberta and has had a lifelong love of horses. 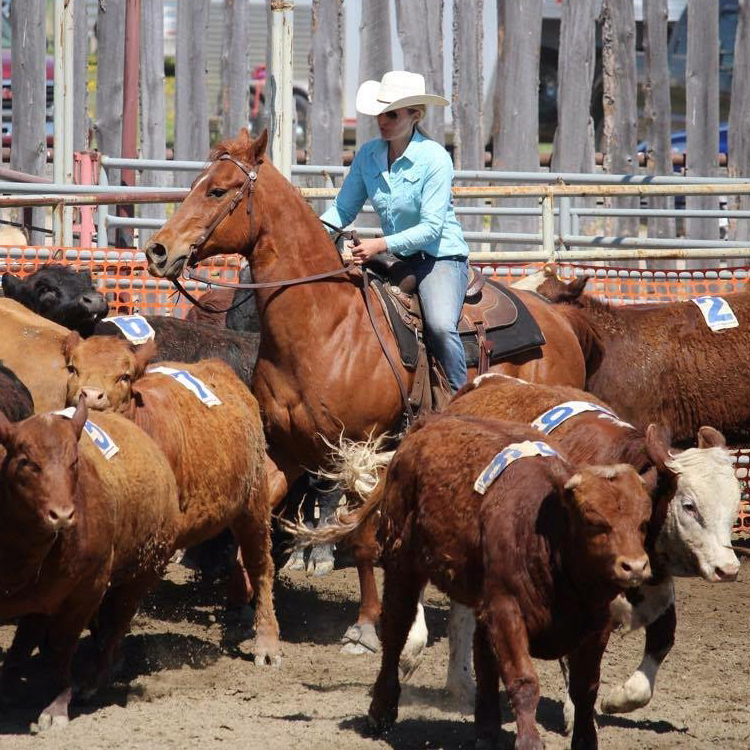 While working at Becker Ranch she developed a passion for Veterinary Medicine. She attended Mount Royal University for her undergraduate studies before being accepted into the Western College of Veterinary Medicine. She spent several years working in small animal clinics before venturing over to her equine discipline. Over the past few summers, she has been fortunate to gain invaluable experience working and learning from Dr. Brittany Wise. She graduated from the Western College of Veterinary in spring 2018. She loves the expansiveness of ambulatory equine practice; especially lameness, reproduction and geriatric medicine. When not at work Sarah spends her time riding her horses, hiking with her dog or quading. 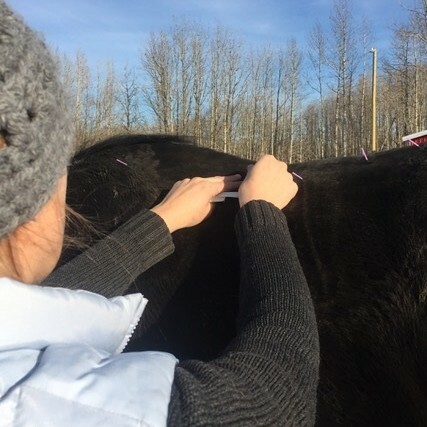 Wise Equine is a specialty equine ambulatory practice based out of Crossfield, AB.